Here Are The Most Creatively Genius Ways To Hide Ugly Stuff In Your House. 1. Home Goods Furniture: A Cat’s Bathroom in a Cabinet. Your cat’s bath place can get a little messy than usual sometimes. This customized home goods furniture is the answer to one of your prayers. Hiding the wires isn’t always the best answer. Sometimes, it’s much better to take them out for the world to see. Better yet, put some home improvement additions like these cute vine wire clips. Computer rooms are the place at home where one can find every corner full of messy cords. One of the easiest ways to hide messy cords under a desk is by the home improvement additions of plain curtains. This idea is one of the most clever modern home design ideas. Instead of frustratingly hiding the messy cords, why not make them into a Bob Marley art? Turn one of your kitchen storage cabinets into a hidden charging station. With this, no one will ever see your phone and its charger tangling around messily. Tired of your plain-looking washer and dryer? Give a little touch of home improvement additions to it. With just a black plain tape, you can make different kinds of patterns on your appliances. Over time, your fridge can have plenty of scratches and cuts. Cover those ugly imperfections with just a roll of attractive wallpaper. This is one of the most brilliant home makeover ideas on this list. One of the most popular modern home design ideas today is staircase drawers. It’s perfect for households with limited space. It does a good job in hiding just about any kind of unwanted stuff. Routers can be a pain in the neck. 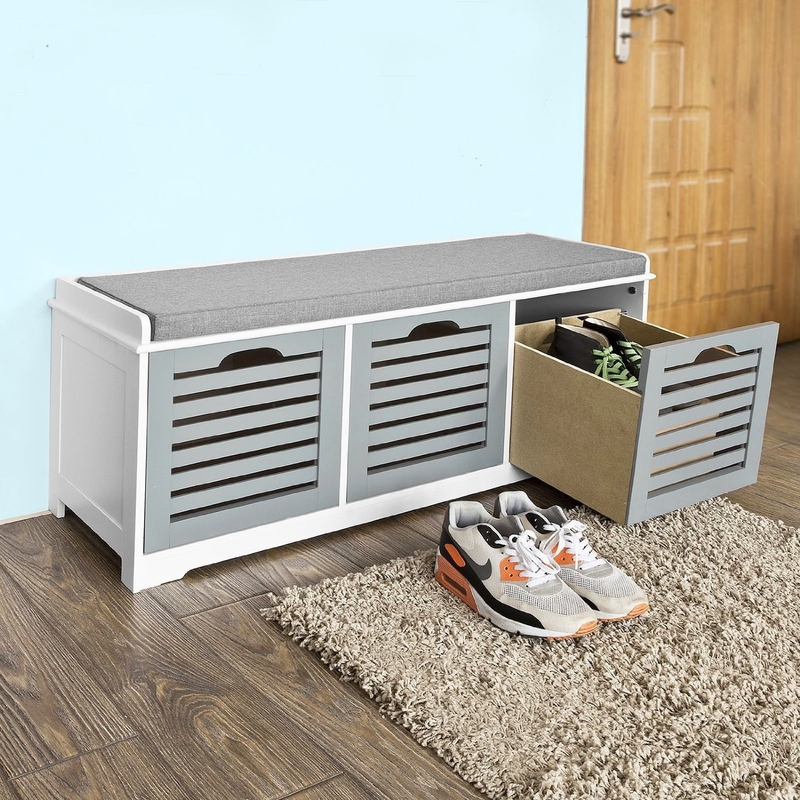 Hide them from your sight by putting them inside a pretty box or any other home furniture accessories that can make a pretty good storage space. There can be a lot of stuff around your house that can get pretty annoying on some days. You can easily get rid of them by covering them with home furniture accessories like paintings or frames. This is one of the most adorable home makeover ideas on this list. It does not only hide the wires and cables but also gives decorations around the house. Your TV doesn’t always have to be the centerpiece of your living room all the time. You can cover it with some kind of home furniture accessories like paintings or frames when it is not in use. With years of use, your bathtub may get dirty or damaged. One of the most useful home bathroom ideas for this problem is covering its sides with stone bricks. Dog’s feeding plates can look dirty and ugly around your house, and you may not like your visitors to see such a mess. Keep them hidden inside your home’s trusty furniture drawer. Jewelry sure doesn’t count as an ugly stuff in the house, but it definitely has to be hidden. You can hide your pieces of jewelry behind a painting or any other home furniture accessories. 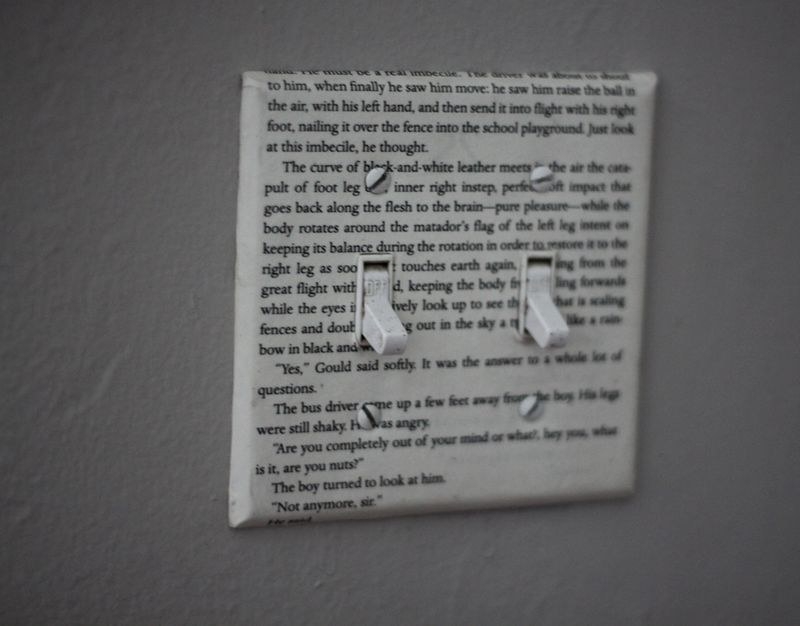 Another home improvement addition that might tickle your fancy is this environmental switch decal. Instead of using word signage, just use icons like this one. 17. Home Furniture Accessories: Stray Wires Electrical Towers. Another way of hiding wires in a decorative manner is by adding home furniture accessories. In this picture, wires are decorated with mini electrical towers. AC units can ruin the whole image of a room to some extent. To restore the beauty of your room, hang a chalkboard or other home improvement additions over your AC unit. One of the most annoying stuff around your lawn to look at is pipes. One of the most effective outdoor patio ideas to hide them is by disguising them with fake rocks with holes on the inside. Another one of the modern home design ideas of hiding a router is by putting it inside an old book’s cover. It would look very neat indeed. This idea is similar to one of the previous modern home design ideas on this list. The only difference is that the storage in this one is hidden under the stairs while the other one is under the staircase. These home improvement additions are made with invisible bookshelves that make the stacks of books appear to be floating. With this, there will be no need for shelves. Pipes are undoubtedly very ugly to look at. Even when you only see them in the basement, they must still be away from the sight. Keep them forever hidden with home furniture accessories or home accessories like mini-blinds. Laundry hampers are “okay” to look at when they’re empty. But when a mountain of dirty clothes starts to pile up, they must be hidden. Add some home improvement additions of deep drawers and put your hampers inside. Aside from chalkboards, café-style curtains can also do a good job in hiding your AC unit.  This is one of the easiest and simplest home makeover ideas. Paper towels can look like a serious mess in the wash or bathroom. One of the best home makeover ideas to hide them is to put them inside a crown molding shelf. Nobody wants to have a glimpse of trash bins while making food in the kitchen. Hide them in one of your kitchen storage cabinets. If possible, install a rolling mechanism for easier access. Plain, white light switch tends to look dirty over time. Cover the dirt with a printed paper and use Mod Podge to glue it. Do this as one of your home improvement additions. Your dirty, used clothes can now be hidden under a bench with drawers. You bet no one can guess this home goods furniture would have a hidden storage. When your walls get dirty, you don’t need to spend much on painting them all over again. 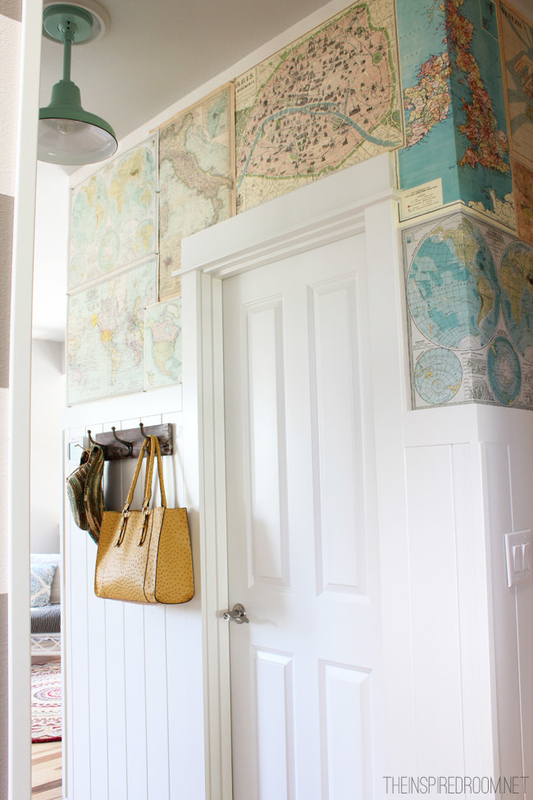 Just cover your walls with world maps. This is probably one of the most distinct home makeover ideas there are. not much need for you to put every little ugly thing in your home out of everyone’s sight. You just have to conceal them with the help of the best home makeover ideas. With the right moves, you can do the trick without fail. Keeping your house clean and tidy can do wonders for the mood of everyone that lives inside. Nothing is worse than wading through a disorganized pile as you’re trying to get through your house. Luckily, these genius tips will help cut back on the clutter. Whether your hiding eyesores or just trying to keep your electronics organized, these awesome tips will help you out.